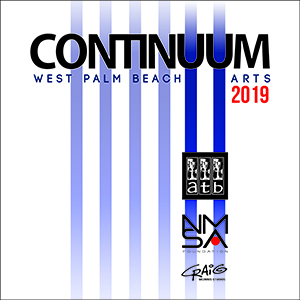 CONTINUUM WPB Arts is a pop up multi-media art fair in the City of WPB exhibiting regional South Florida artists. 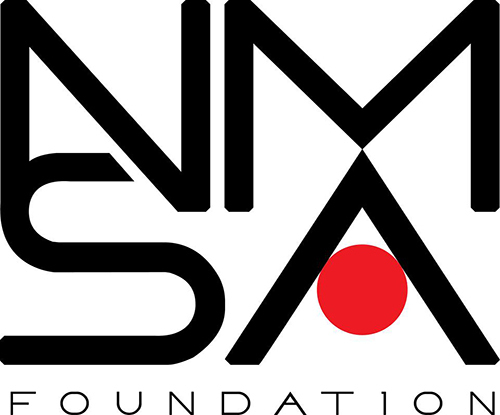 We are the fiscal sponsor of the event. To be a patron or sponsor of this annual event, Please see below.